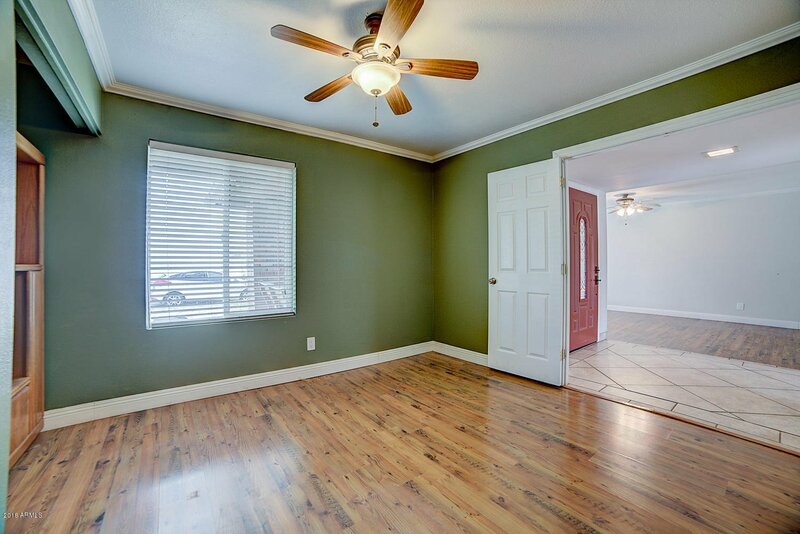 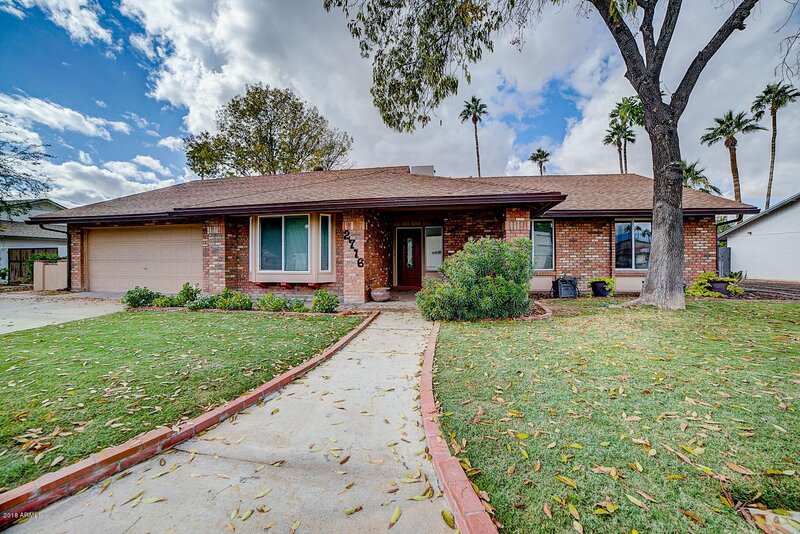 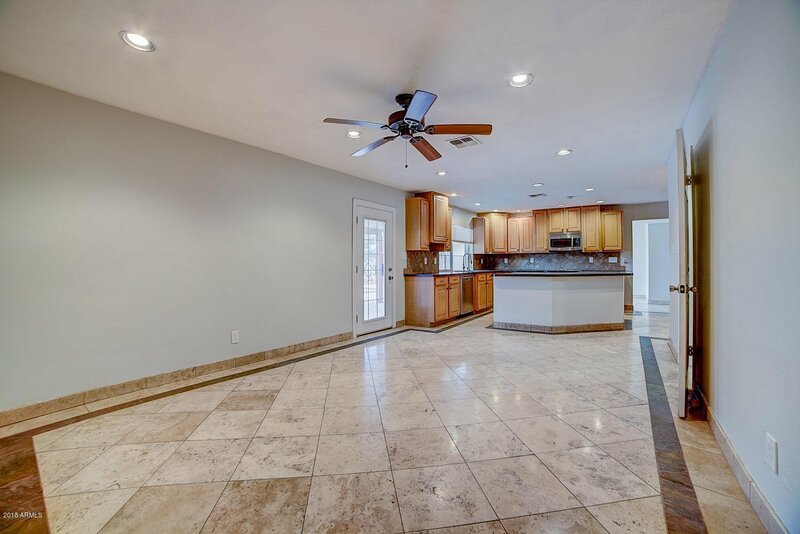 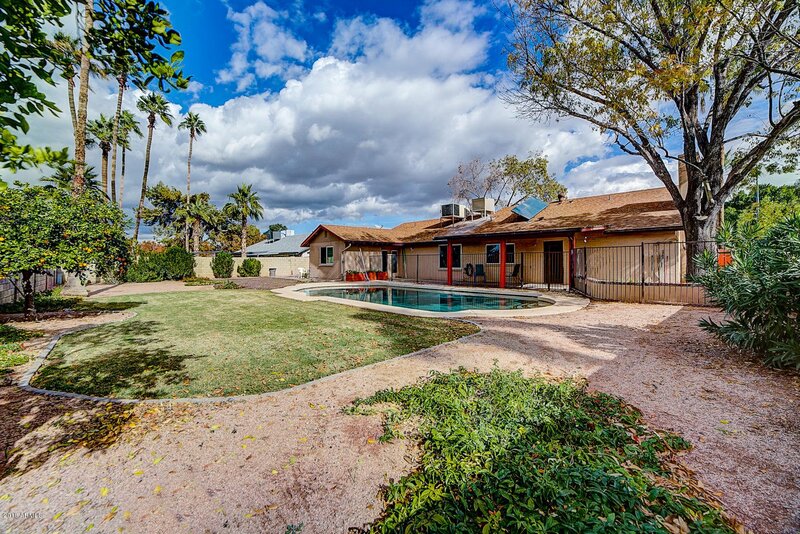 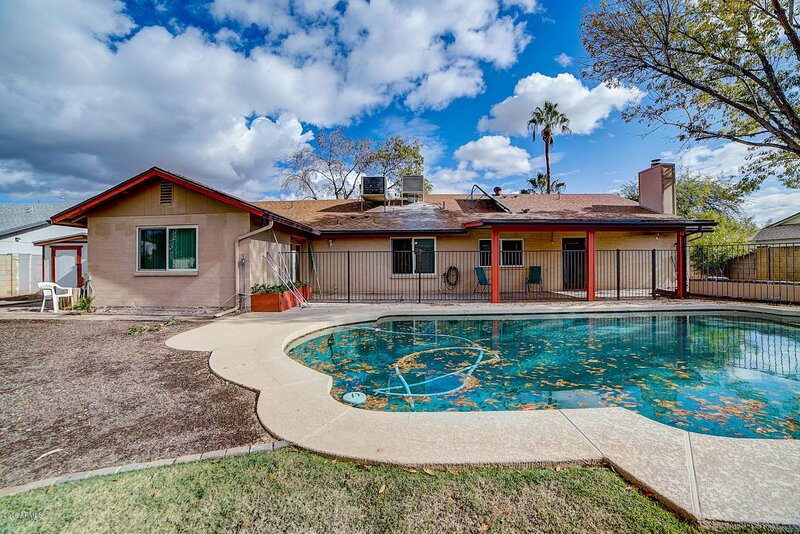 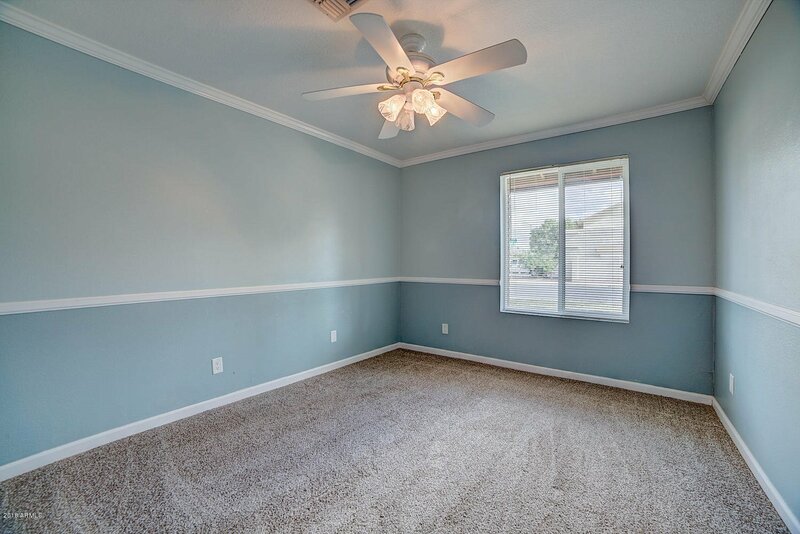 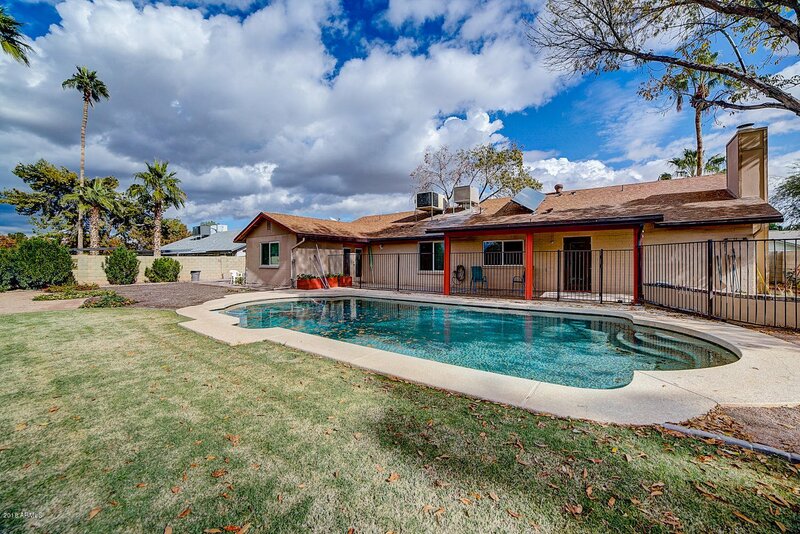 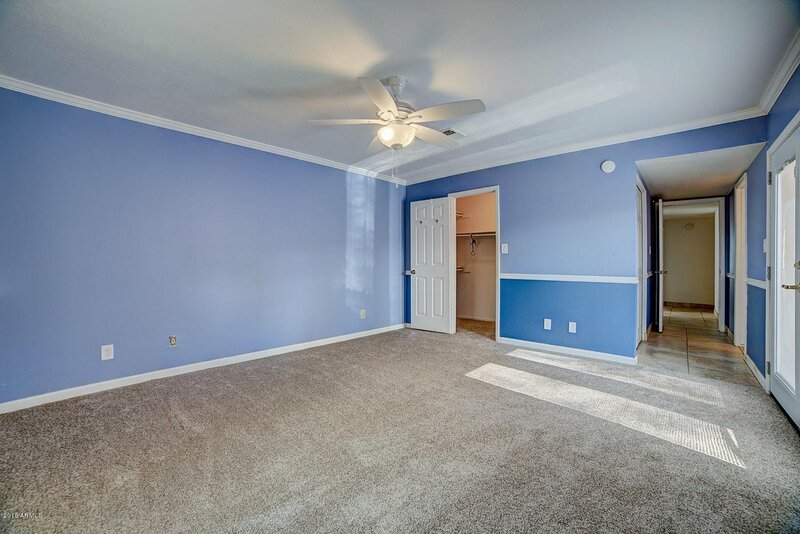 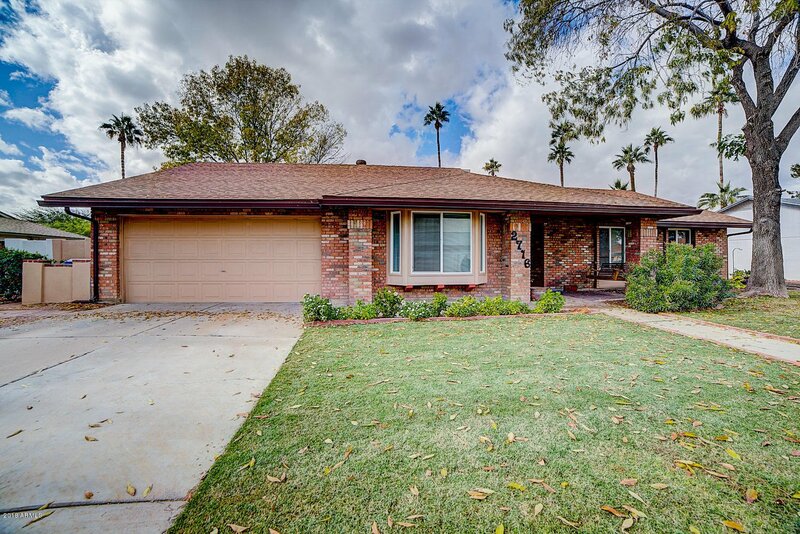 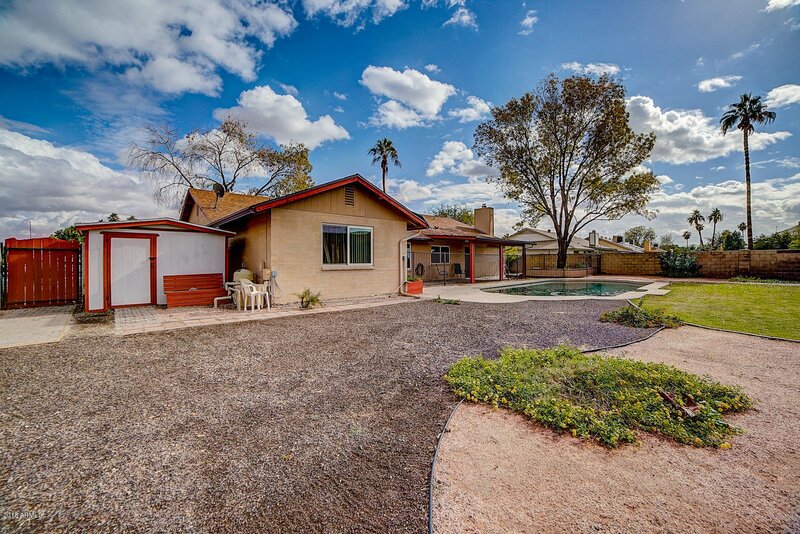 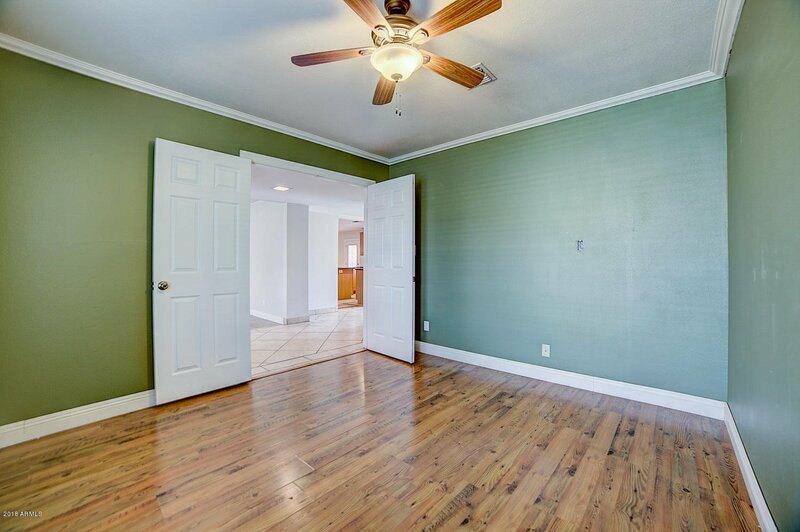 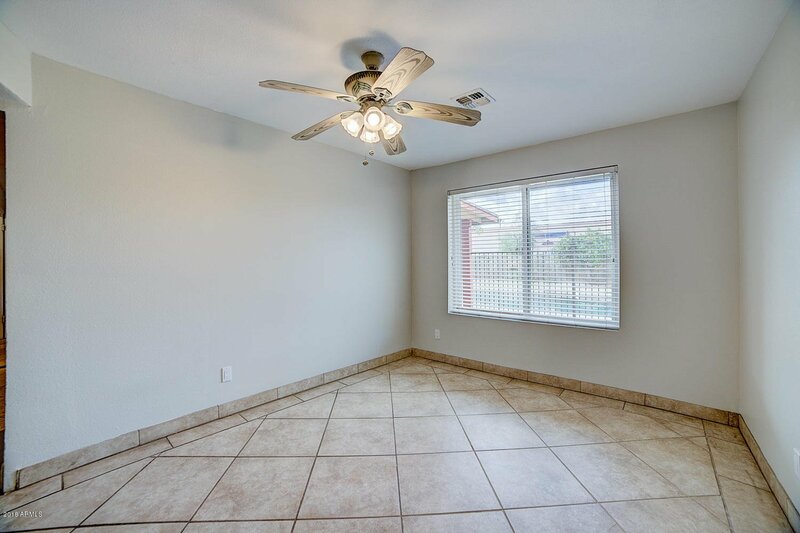 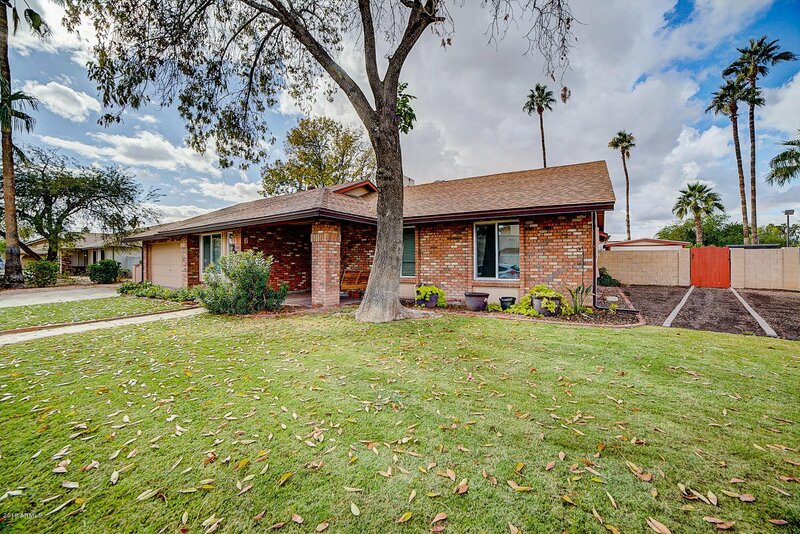 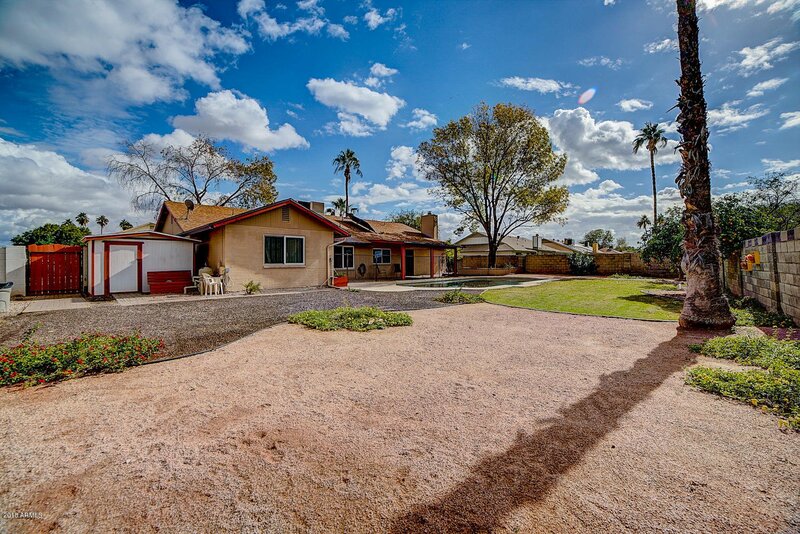 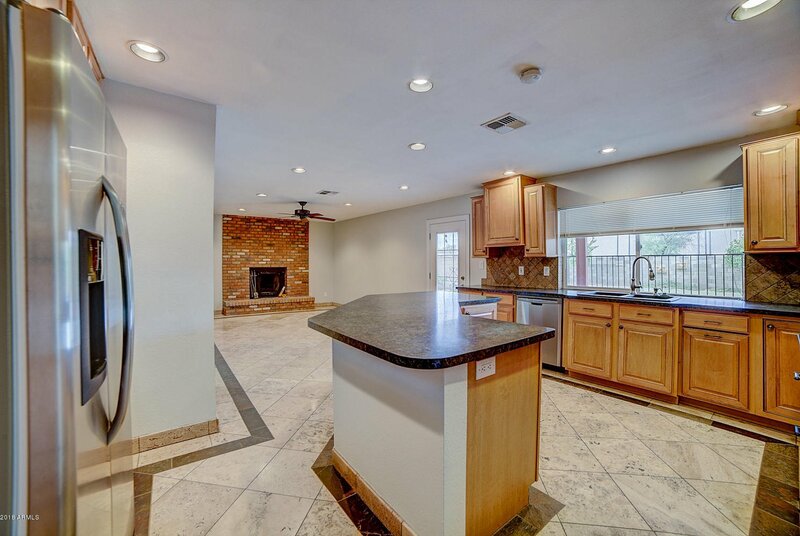 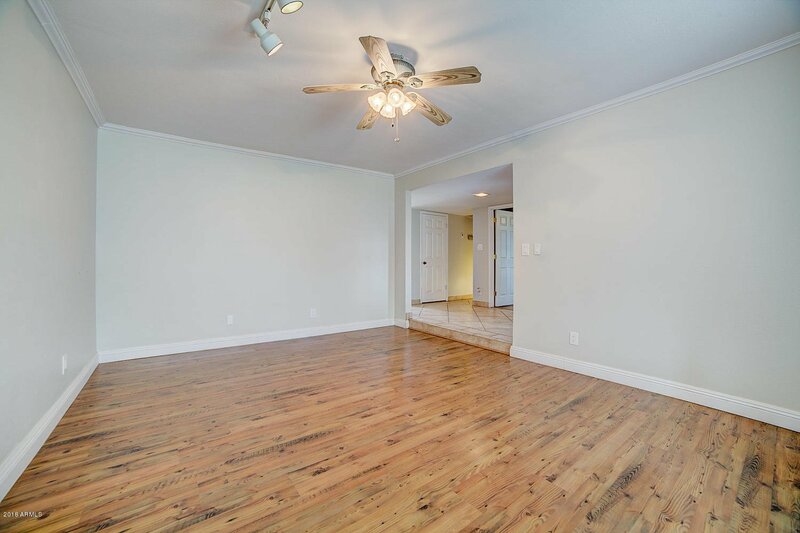 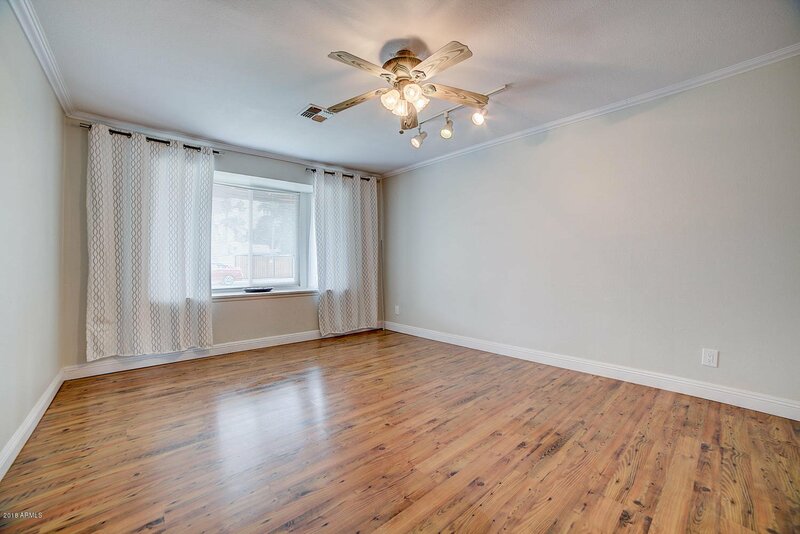 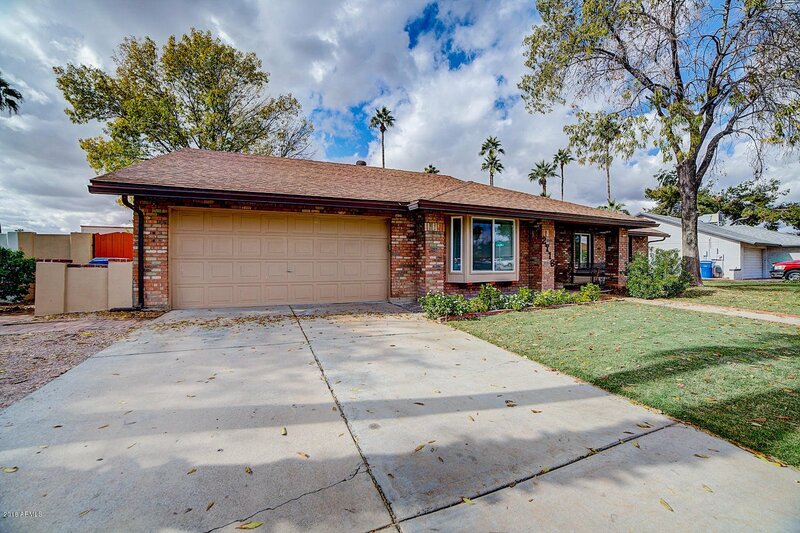 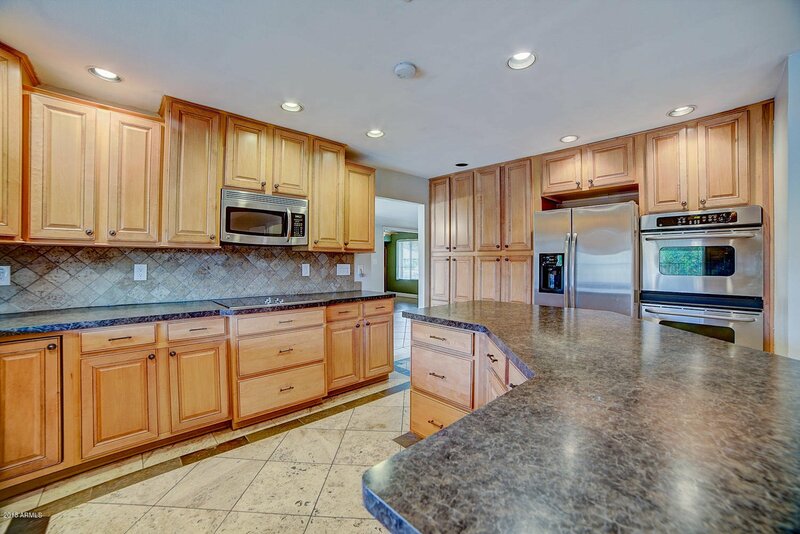 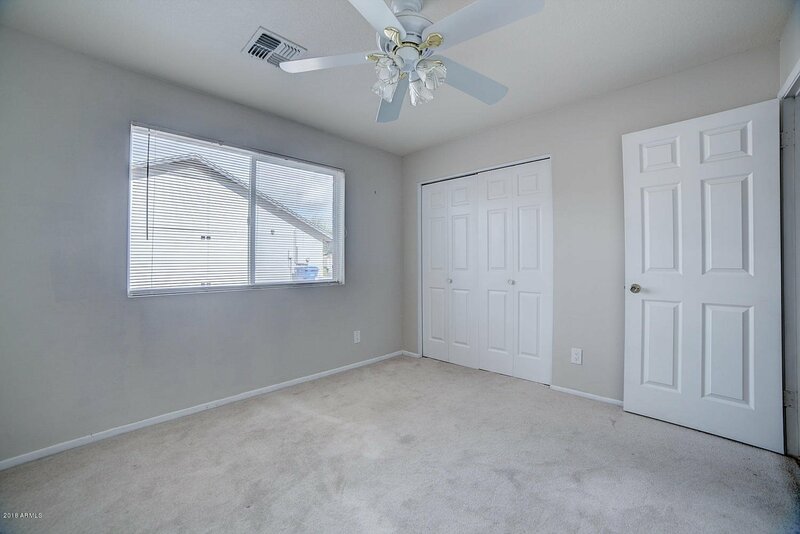 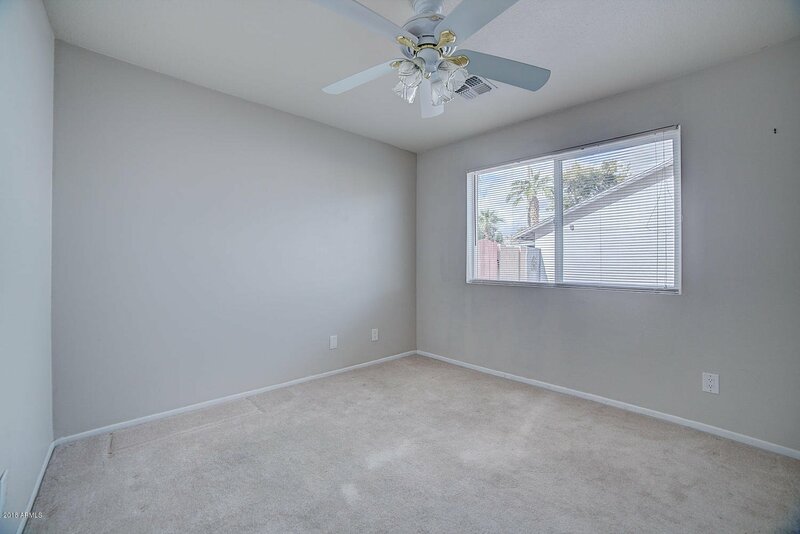 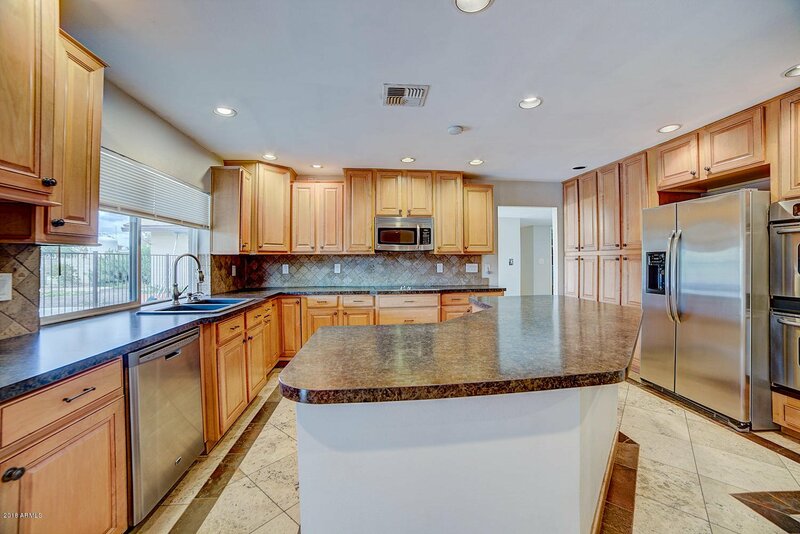 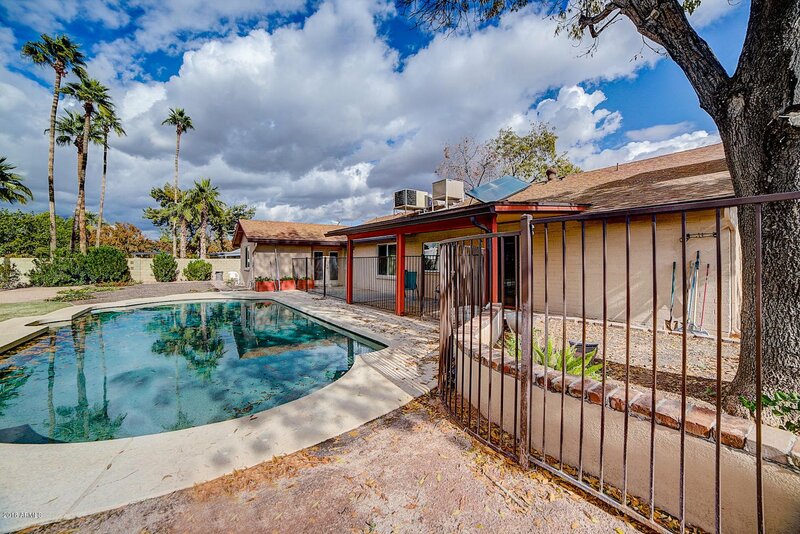 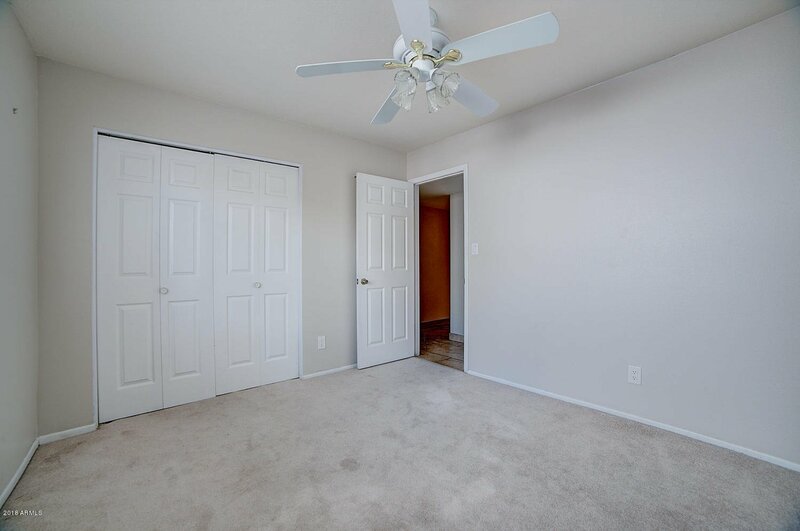 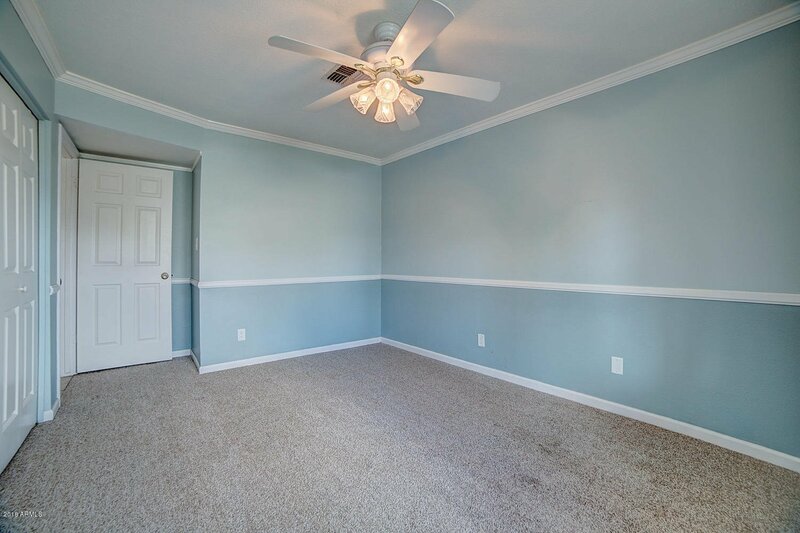 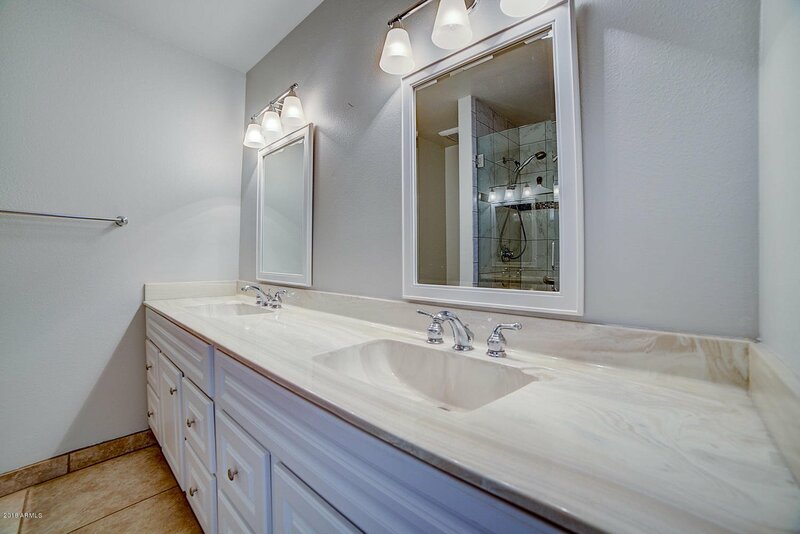 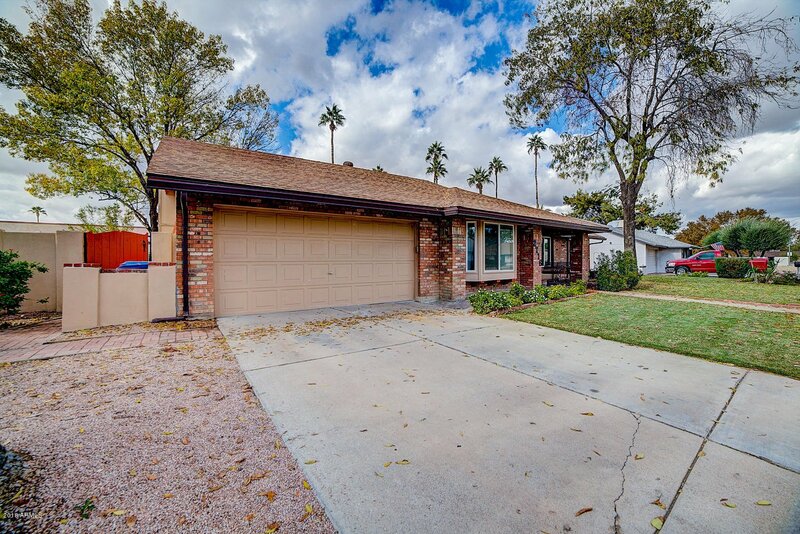 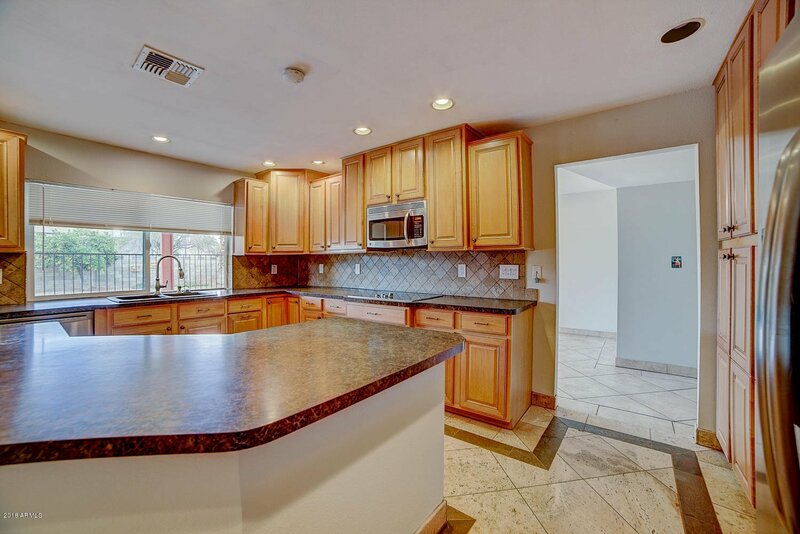 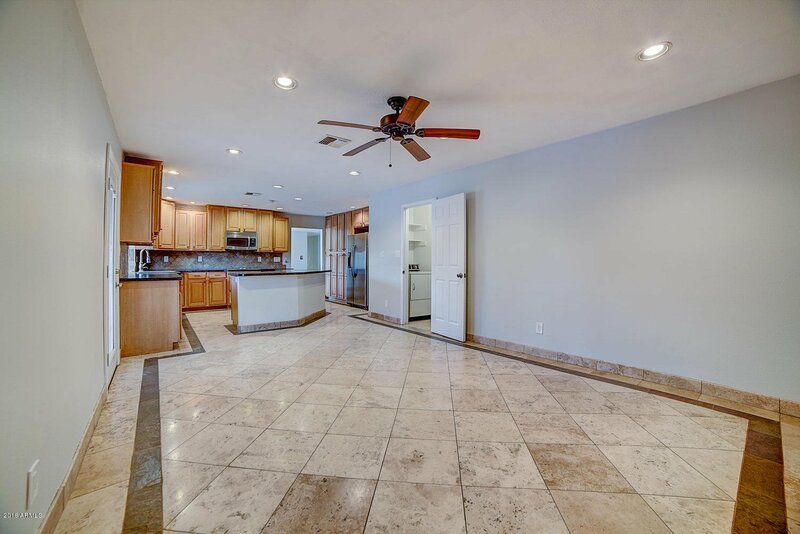 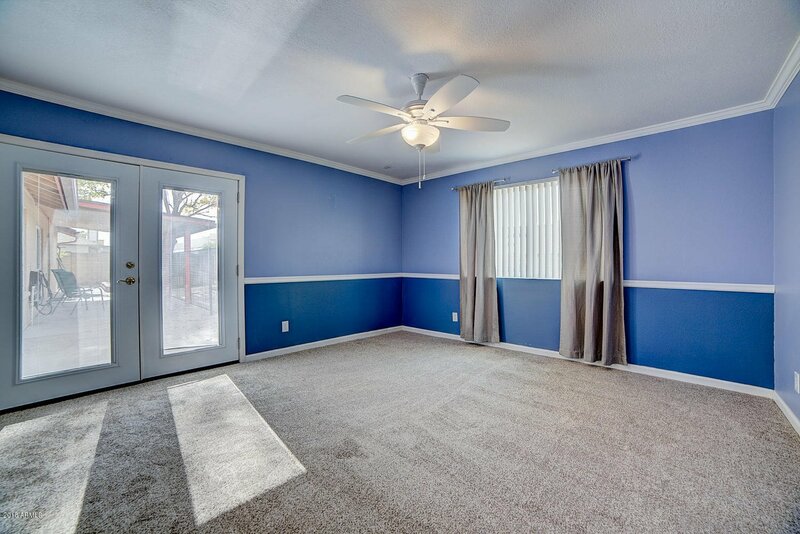 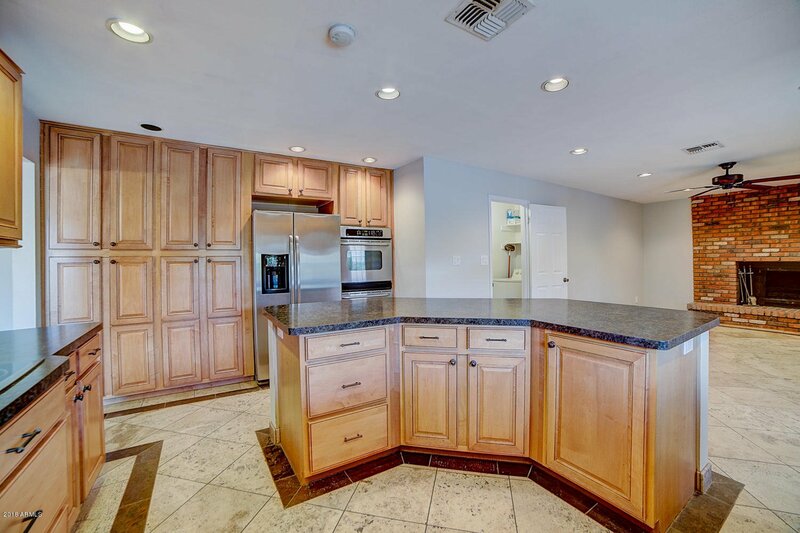 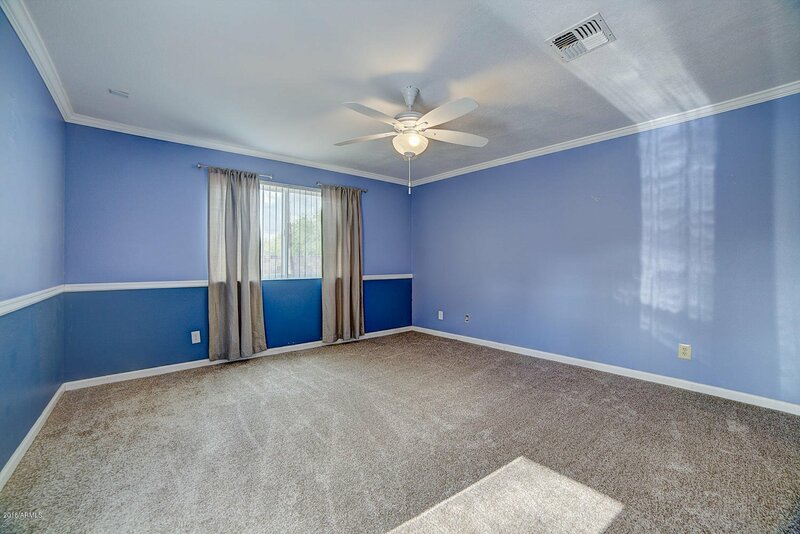 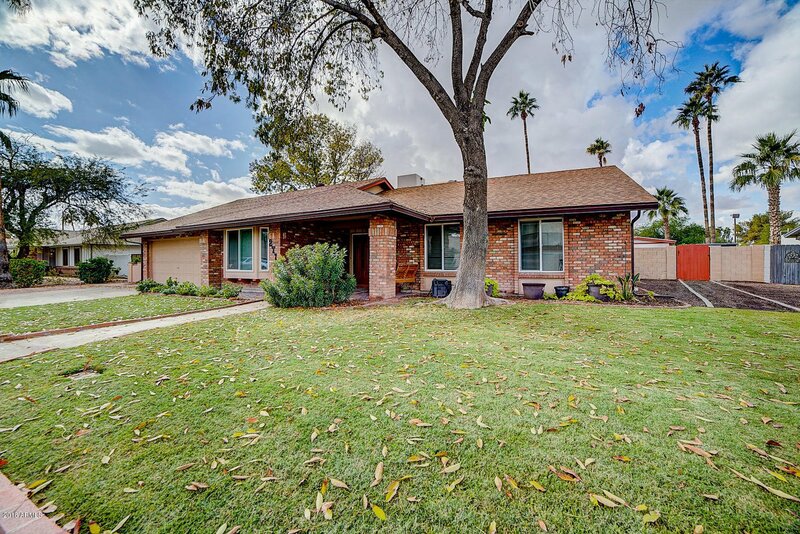 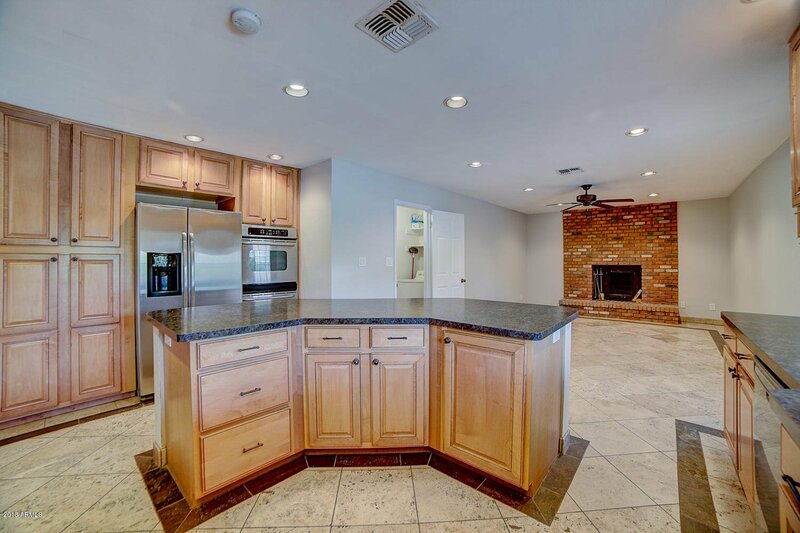 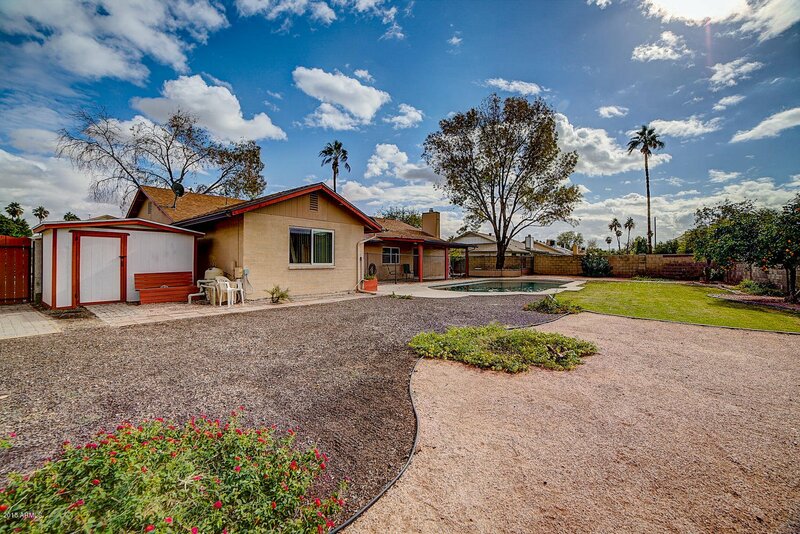 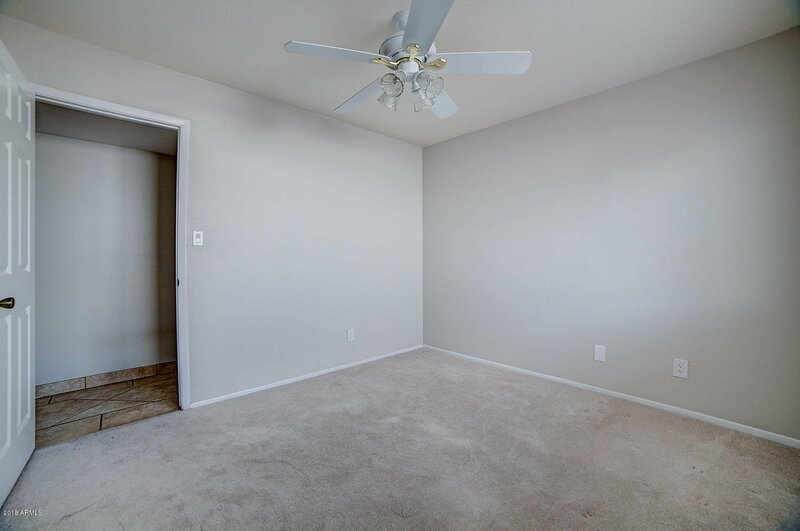 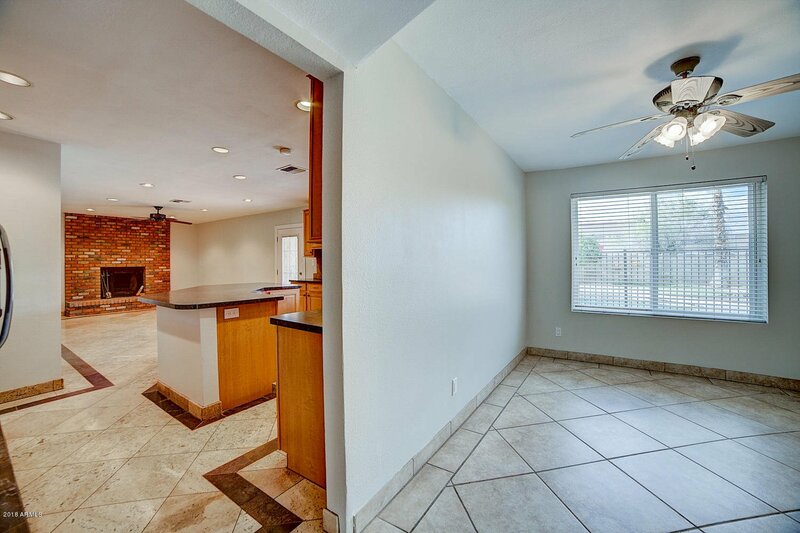 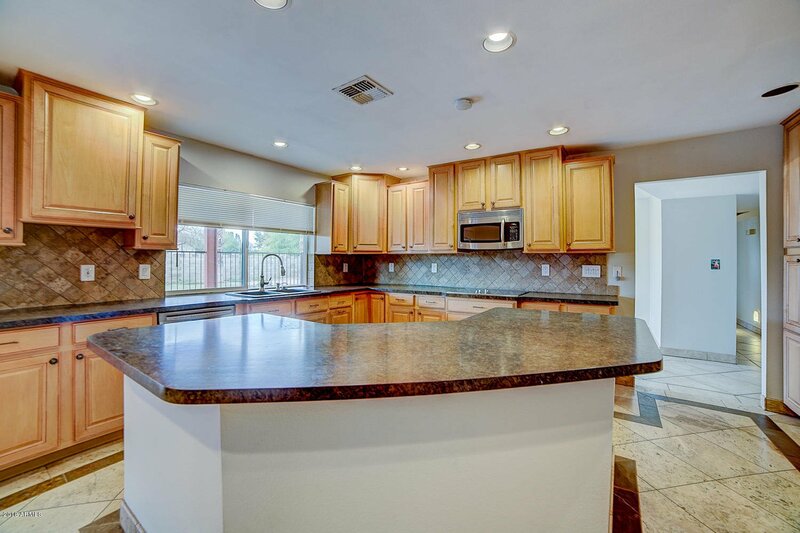 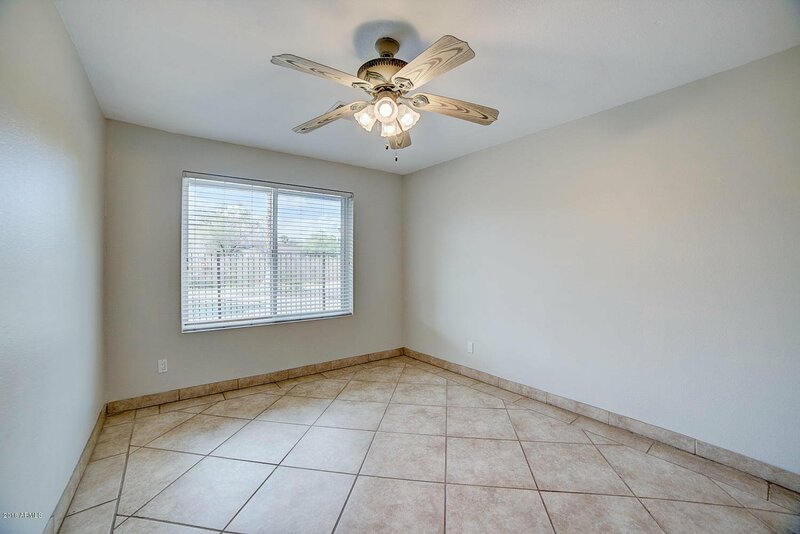 This loving 4 bedroom, 2 bathroom 2,094 sf home has been cared for. 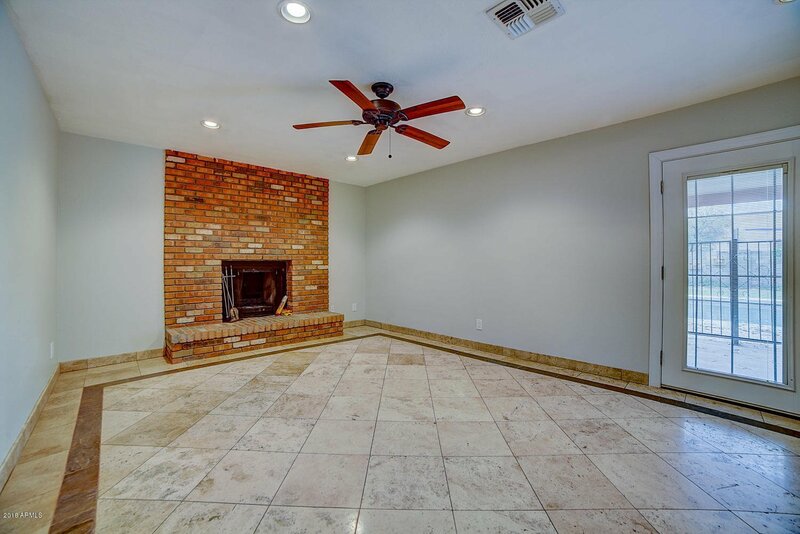 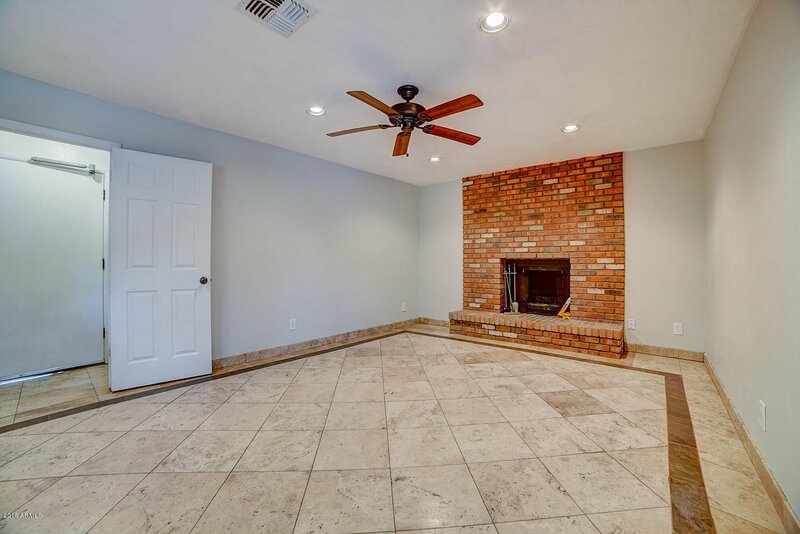 Sitting on a huge 12,000 sf + lot, this single level home boasts a renovated kitchen with loads of storage that flows to the open concept family room featuring a brick fireplace. 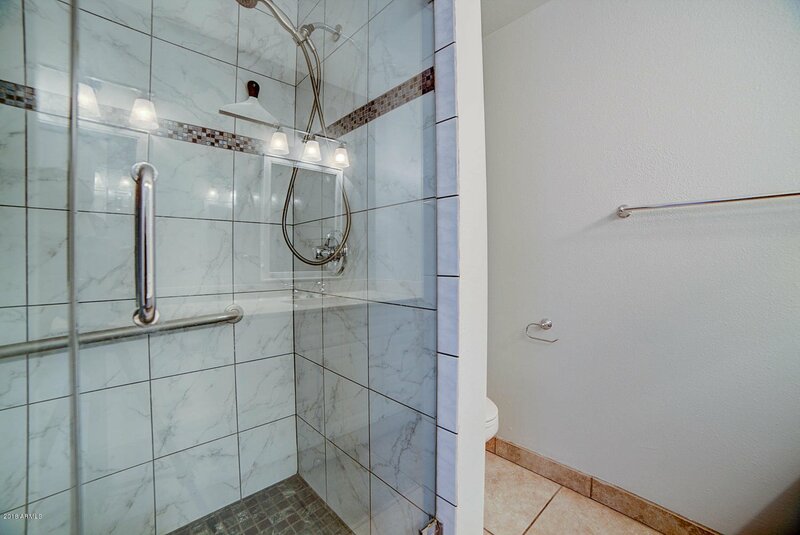 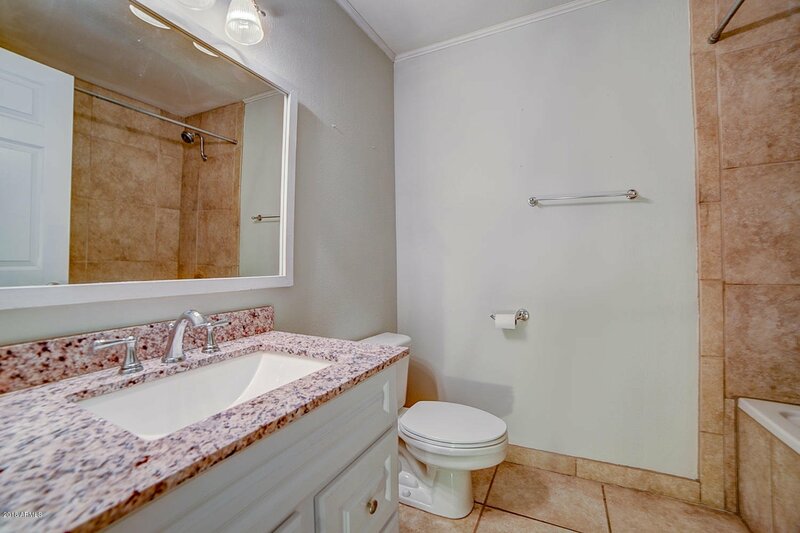 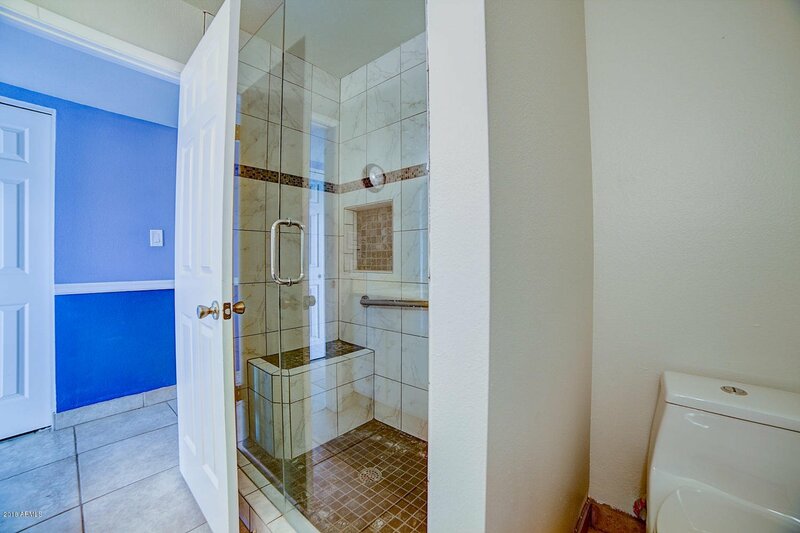 Escape in the remodeled master bath with beautiful, new tile shower and glass enclosure. 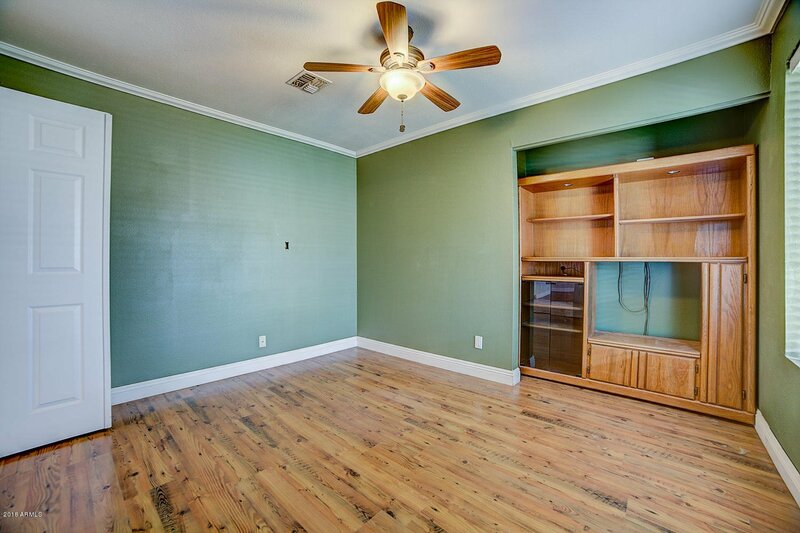 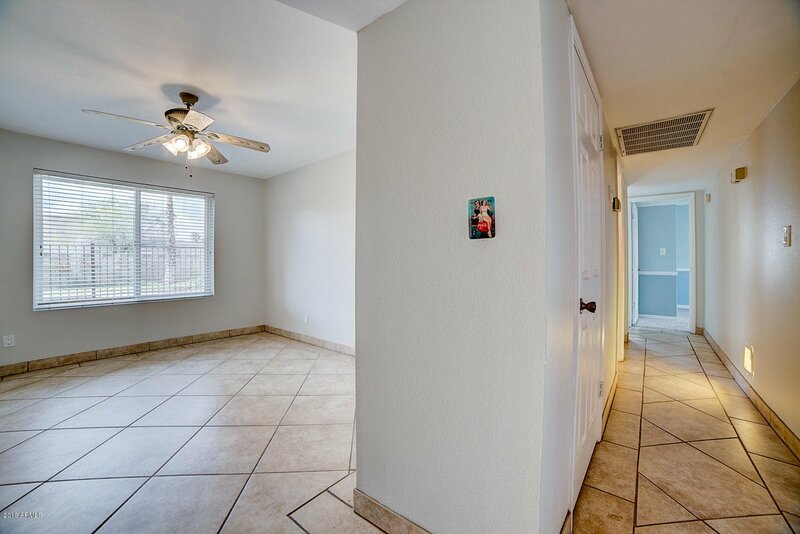 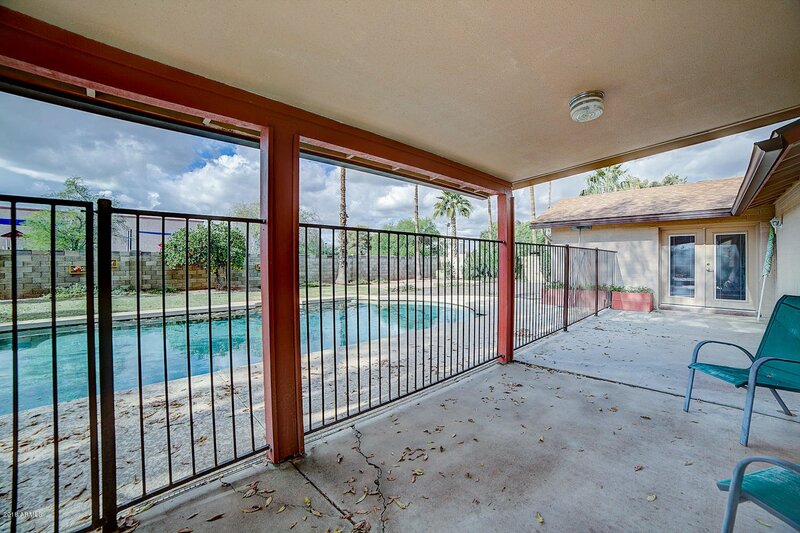 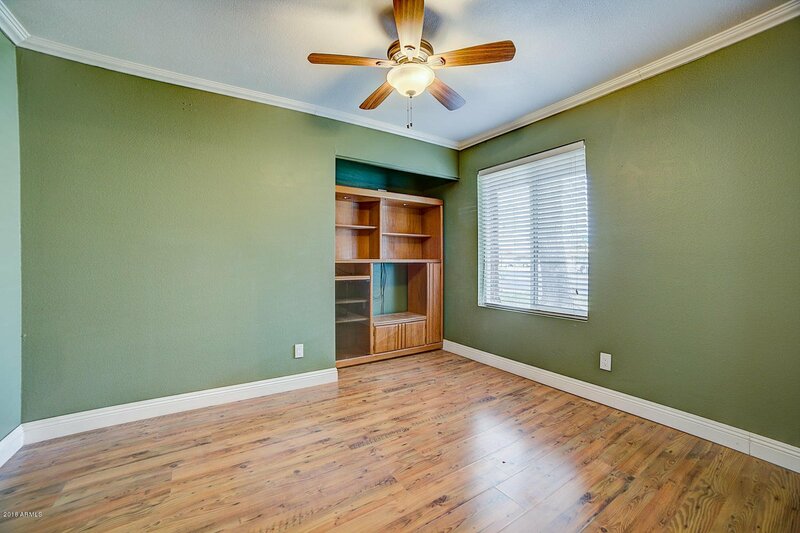 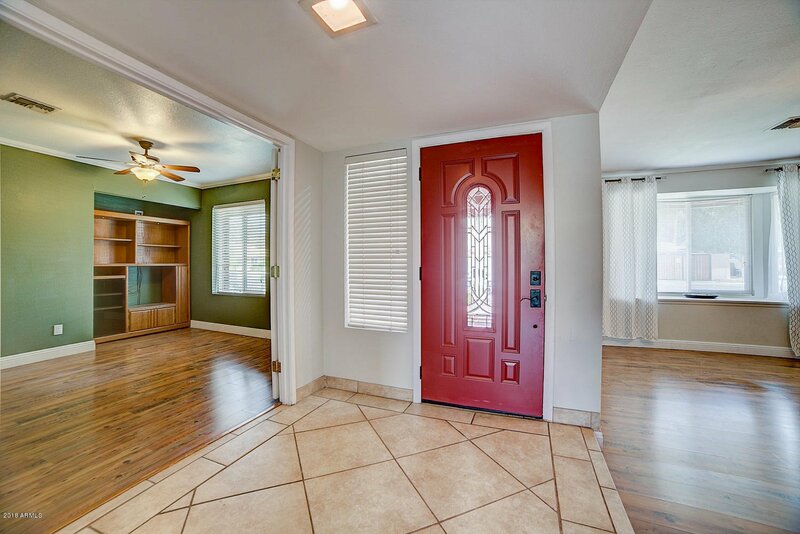 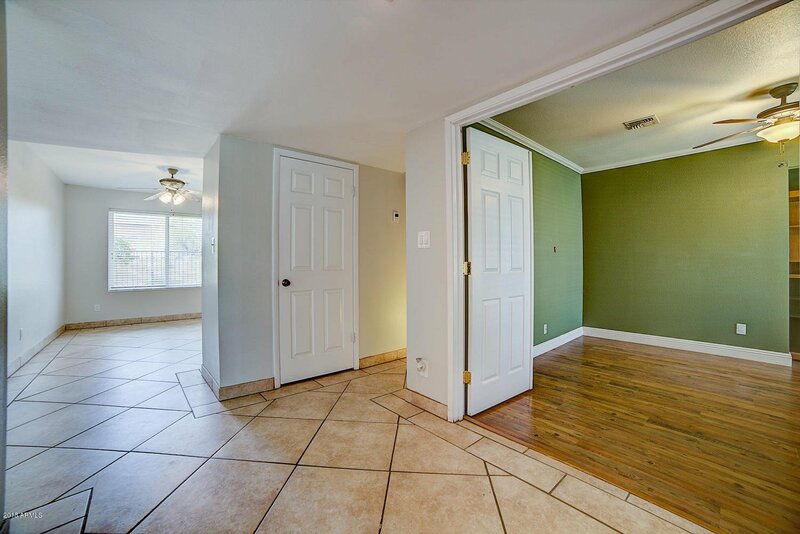 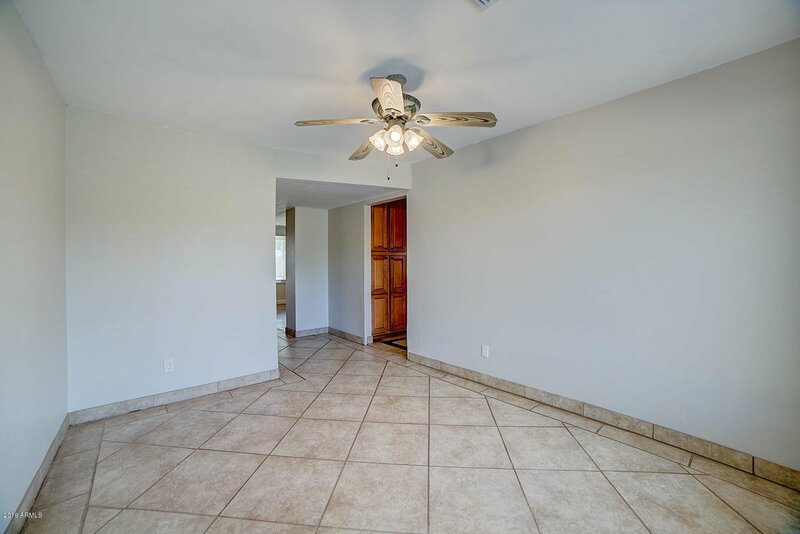 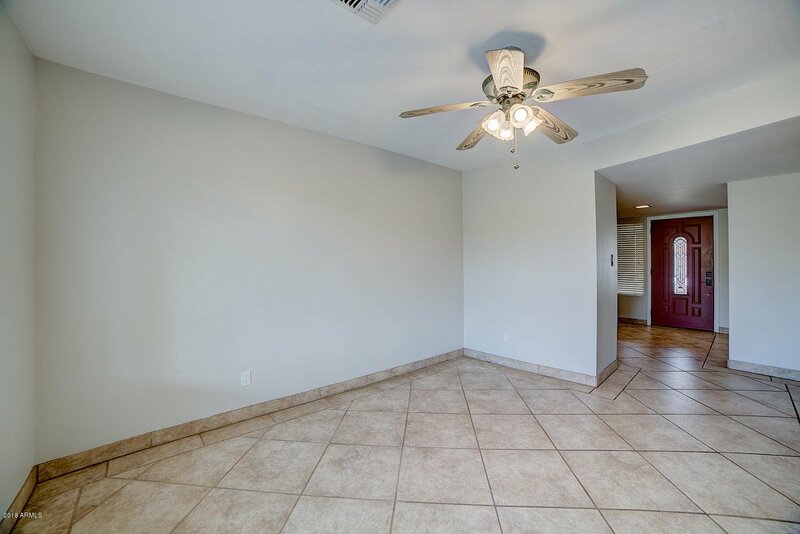 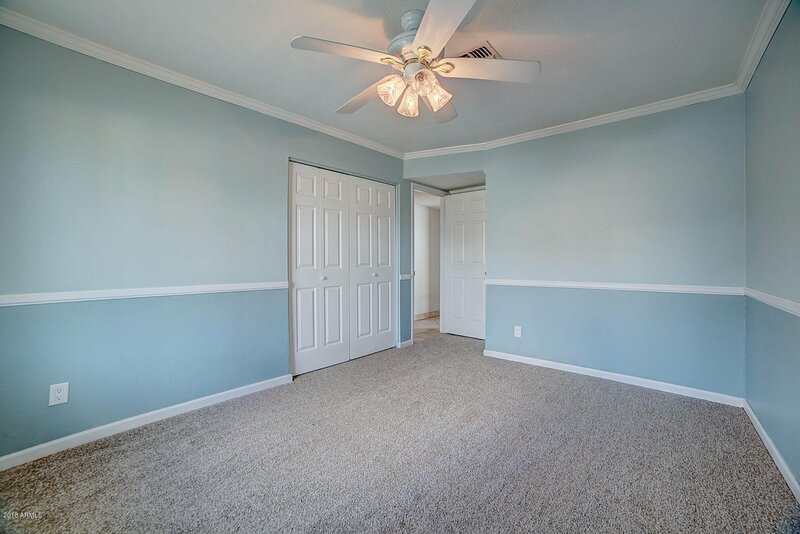 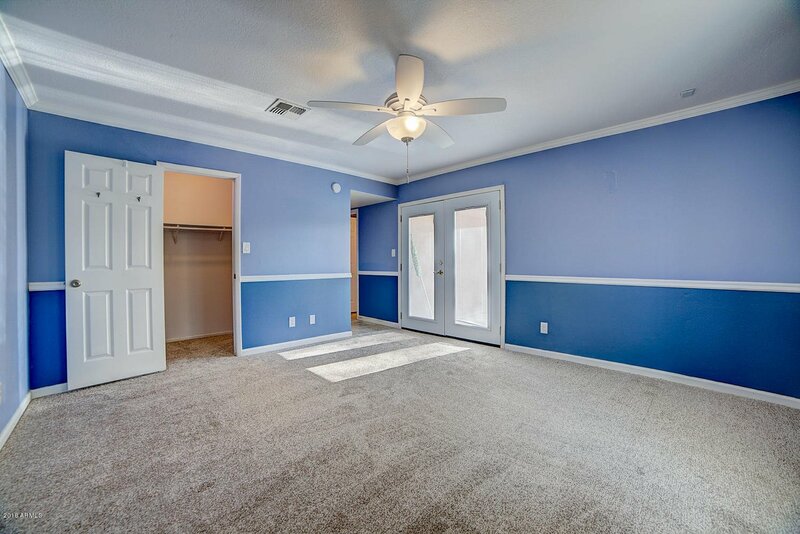 Private exit off Master featuring French doors that lead directly to the patio and pool. 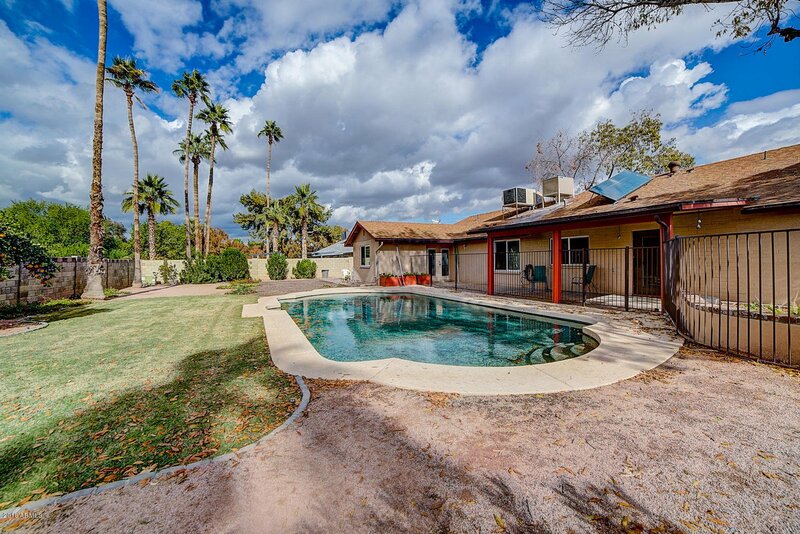 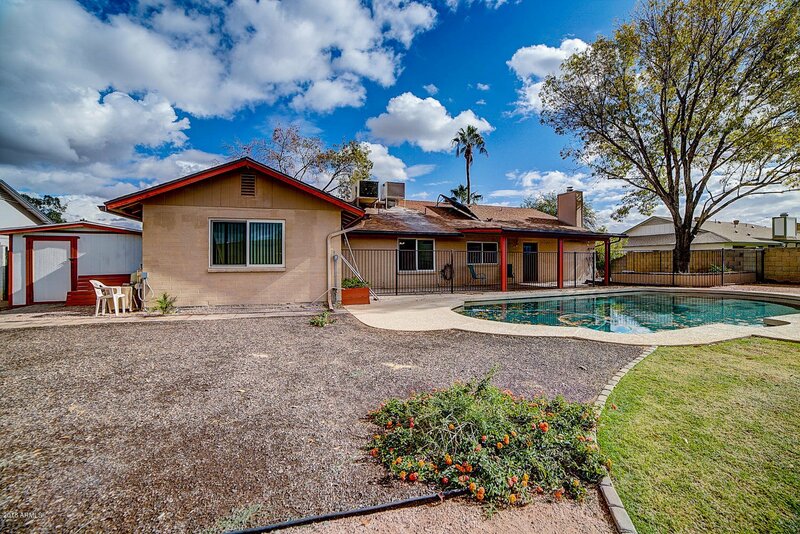 Energy efficient additions like solar hot water, solar barrier in attic and new evaporative cooler keep utility costs low, Large low maintenance lot with beautiful landscaping. 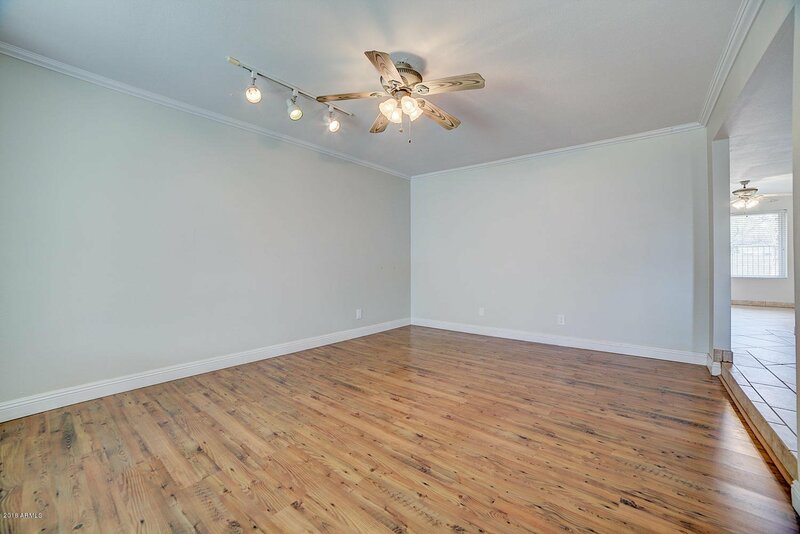 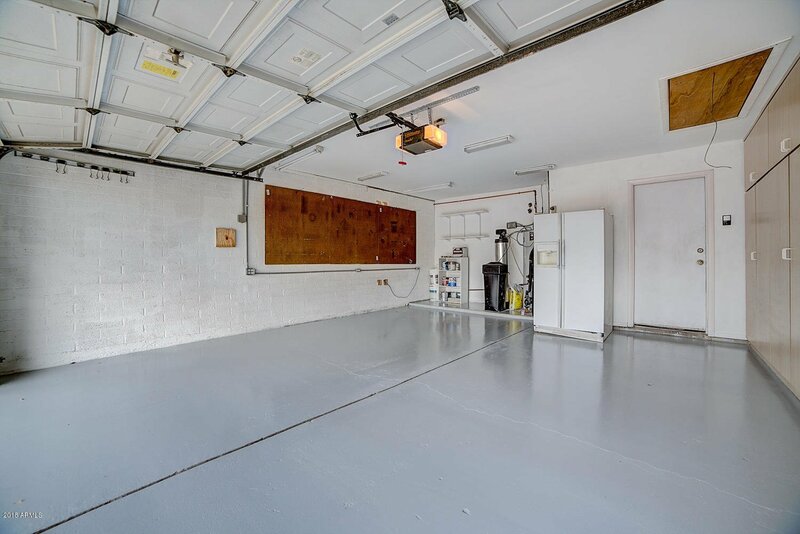 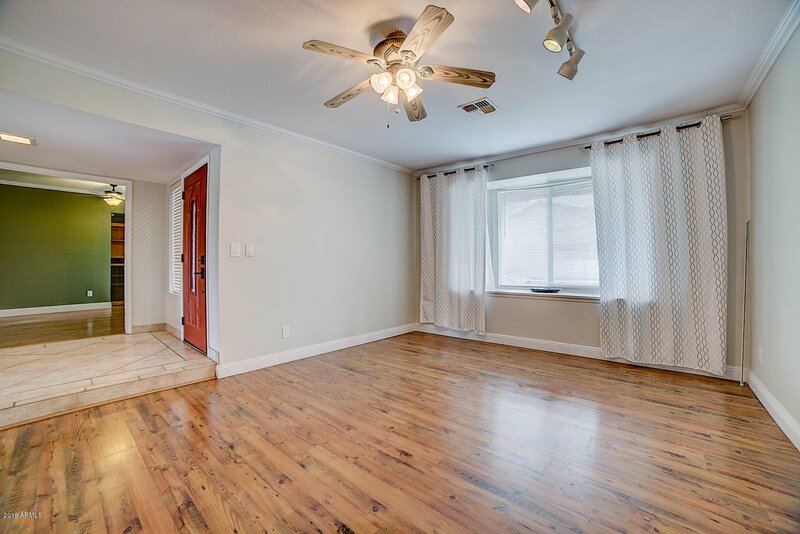 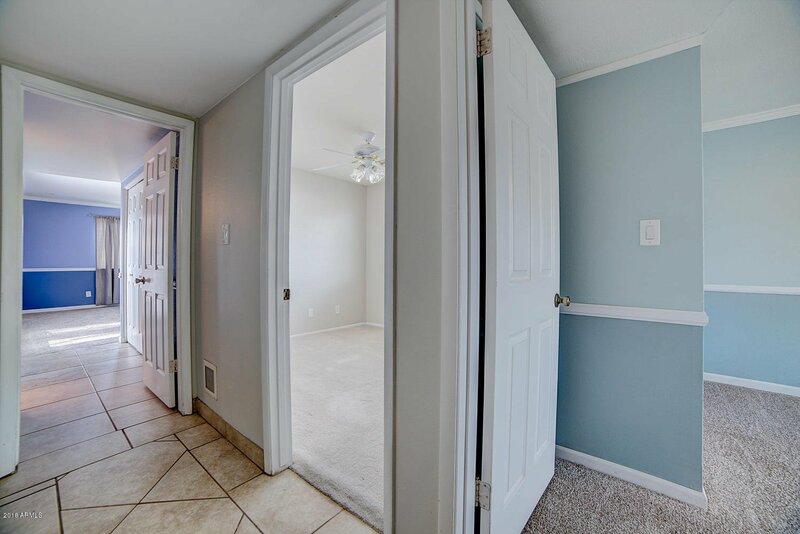 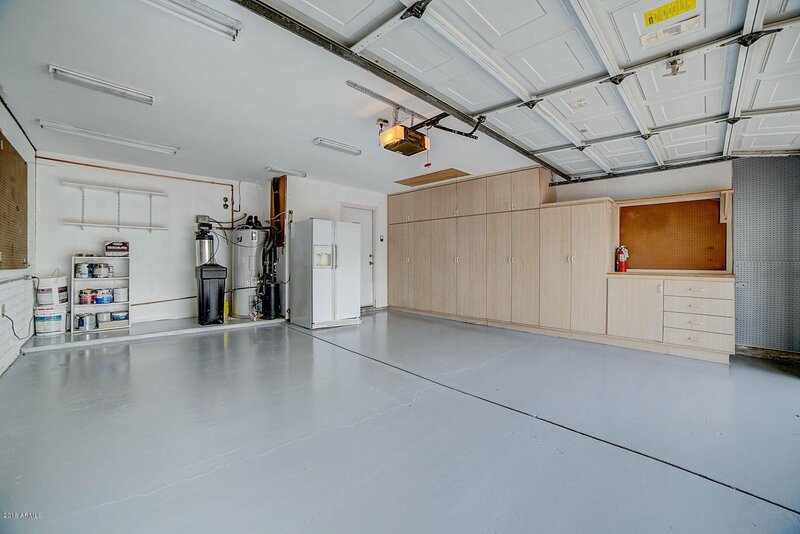 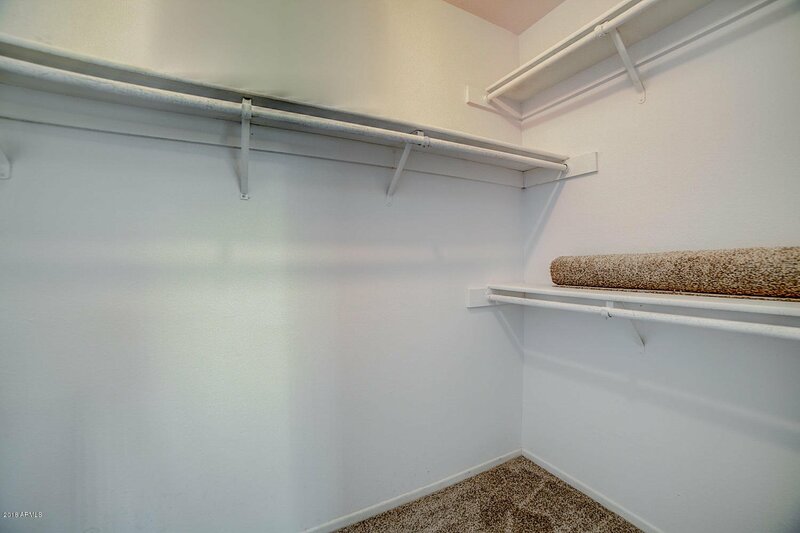 Two car garage with built in storage cabinets and epoxy floors, Convenient to commuting highways, shopping and excellent schools, this entertainer's dream home is ready for you to move in!